IcedOut Proxies Review 2019 - Do really well on sneaker websites? 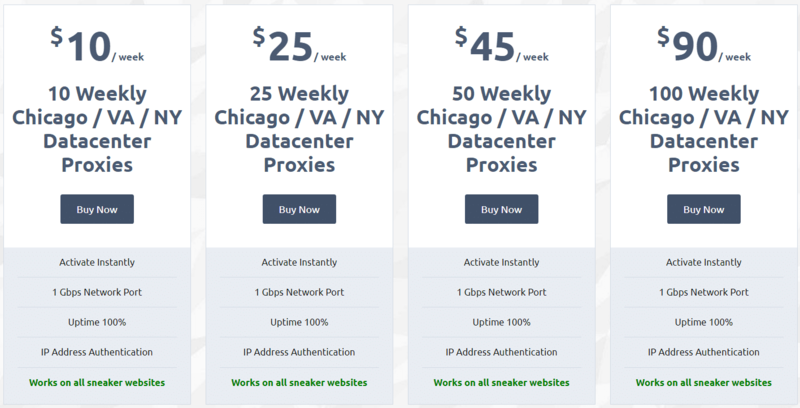 IcedOut Proxies Service offers specialized proxy packages for sneaker websites, after our test you can use it for advertising, gaming, social media, and other general usage proxies. The pricing is reasonable for acceptable quality and premium proxy services. Do their proxies that meet your demands? Read our review! Recommended for: Sneaker Websites, Social Media, Craigslist. Fortunately, a proxy service is what you have been lacking to cut down your efforts on competitor research, online presence and marketing strategies. IcedOut Proxies allows you the comfort of efficiently maintaining and boosting your online presence. After all, you are going to sit, watch and witness results unfold in an overwhelming short period. Our website is dedicated to bringing you the best insight on popular proxy services. We are committed to informing our readers because we understand the dozens of proxy services out there. Each varies differently with the other in terms of features and facilities. Therefore, we are reviewing the IcedOutProxy, a proxy service provider that sells private proxies, supreme proxy, Adidas proxy, Nike Proxy and so much more. 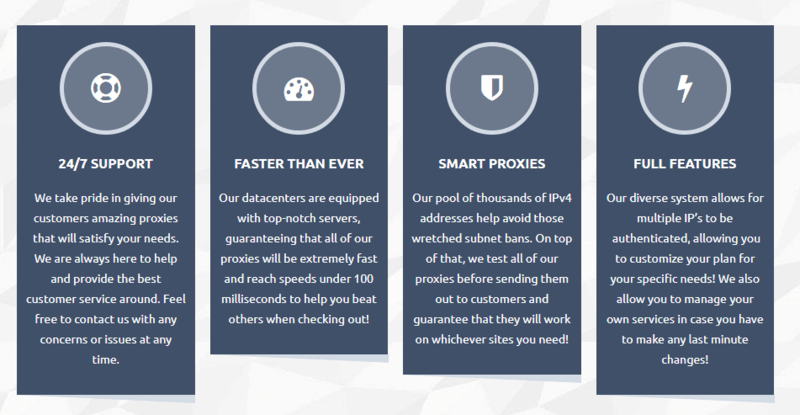 IcedOut Proxies is a trusted proxy provider with super fast speeds and smart IPv4 features. Their quality proven proxies are sure to fit within the goals of any business. Their services include the best sneaker proxies out there and active customer support that is committed to meeting customer needs. 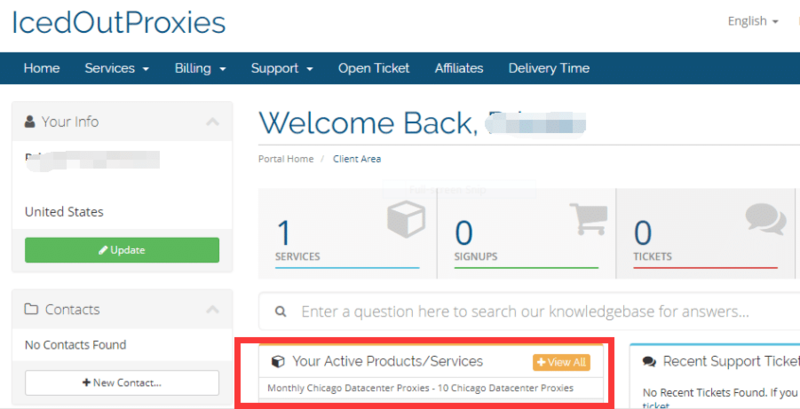 To write this review, we purchased a total of 10 Datacenter proxies from IcedOut Proxies and used them for 30 days. For our server located in the Chiago. Throughout the duration, we noted particular features that can help you to make an informed subscription. Just like any other premium service, you have to invest enough to get the best. Possibly, no one wants to put in money in a service they don’t believe in. Check the following table and get to see the pros and cons of IcedOut Proxies. IcedOut Proxies sells both private proxies and shared proxies. Additionally, the proxy service provider avails a variety of proxy types that comprise of residential, Nike, Adidas, Supreme and Sneaker Proxies among many more. The firm sells the proxies depending on the duration the buyer is willing to subscribe as well as the number of proxies bundled into the plan. These packages are tailored to be paid weekly or monthly. There are different plans in each of the weekly and monthly subscription. These Plans come bundled with a particular number of proxies in the options of 10/25/50/100. It is worth noting that the company also offers TaylorMade proxies for specific tasks like gaming, social media, ticketing and shopping. IcedOut Proxies plans are quite affordable for anyone looking for high anonymity. With the most expensive 100 monthly proxies selling at $180. 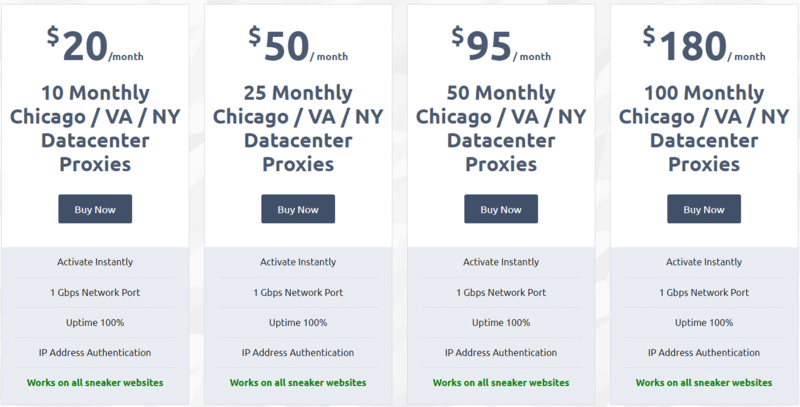 The ten weekly proxies are availed with as low as $10. Sadly, the companies offer no price cuts for yearly payments, but the hassle-free cost is friendly to almost any customer. The pricing is also influenced by the location of the related data centre. IcedOut Proxies has its data centres mounted in three locations, Virginia, New York and Chicago. Learn more about the various plans from the table shown below. 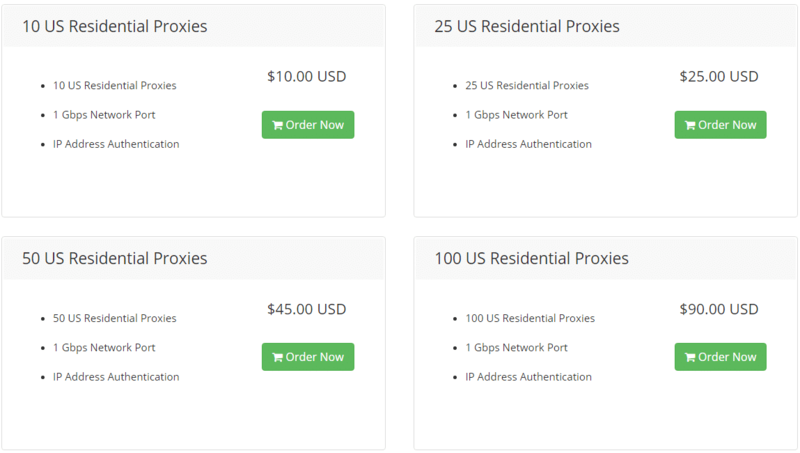 Note: This post we test & review to datacenter proxies of IcedOutProxies.com, we also buy thier US Residential IP Proxies, If you want to know the proxies performance of IcedOutProxies‘s residential proxies, Read our complete review here. IcedOut Proxies has three data centre locations for its data centre proxies which comprise of New York, Virginia and Chicago. Additionally, IcedOut Proxies has hundreds of thousands of dedicated IP addresses from 3 datacenters in the United State. Few servers, but well managed. We performed a speed test, ping test, IP compatibility test and geolocation test. All the tests were performed on the IP addresses we had purchased to rate IcedOut proxies service. We speed tested our proxies through Fast Speed to clarify IcedOut claims that they have the fastest proxy speeds. 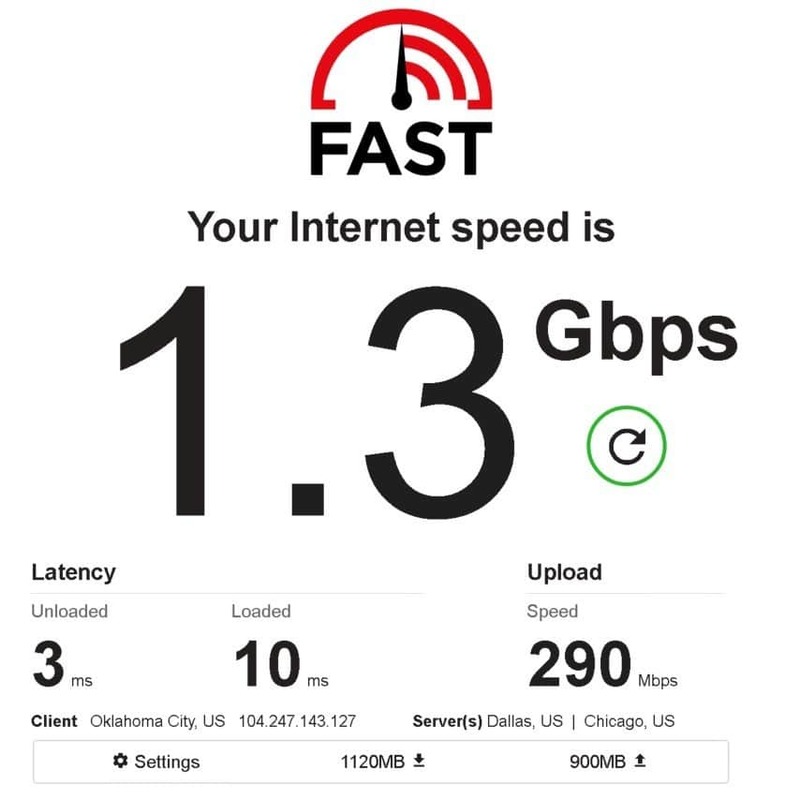 On their website, IcedOut proxies have it their speeds are around the figures of 1 Gbps. 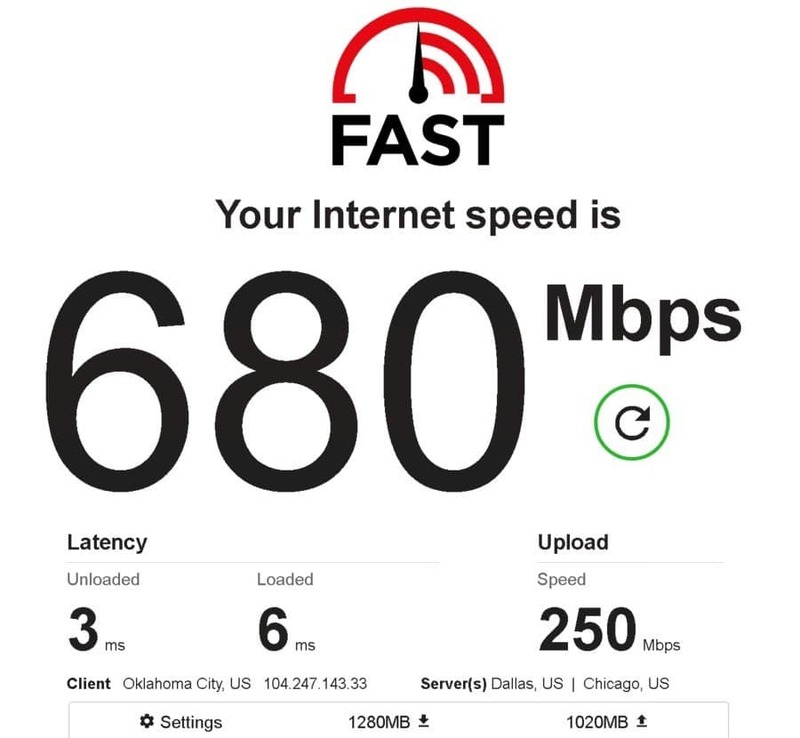 Our standard internet connection without proxy was 680 Mbps for downloads and 210 Mbps for uploading. The fastest IP address tested 1.3 Gbps, and all of the addresses had speeds above 350 Mbps. 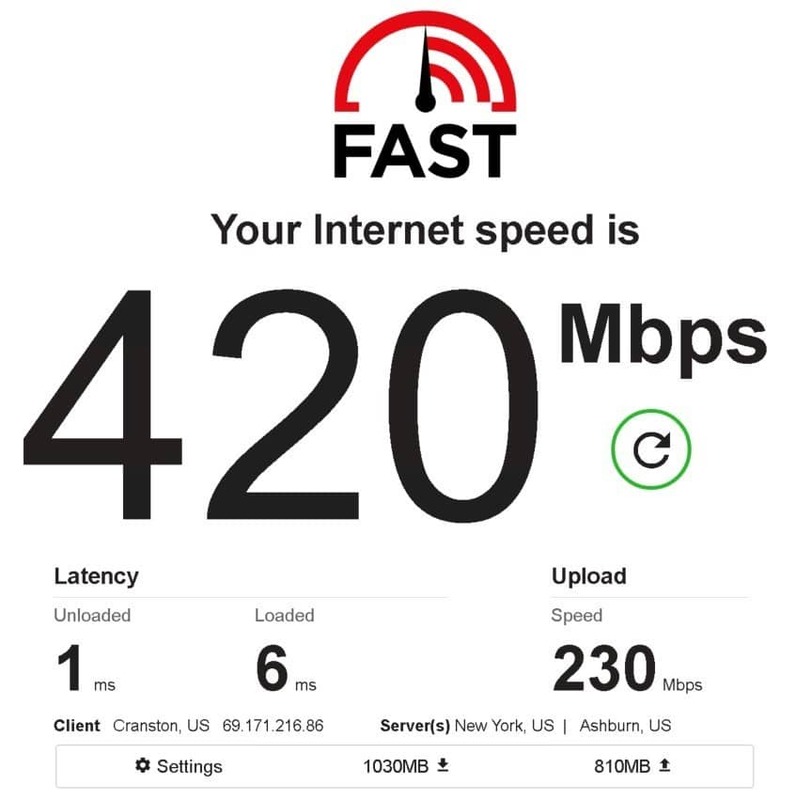 Theoretically, high proxy speeds of 1 Gbps and above should not undergo any bottlenecking. 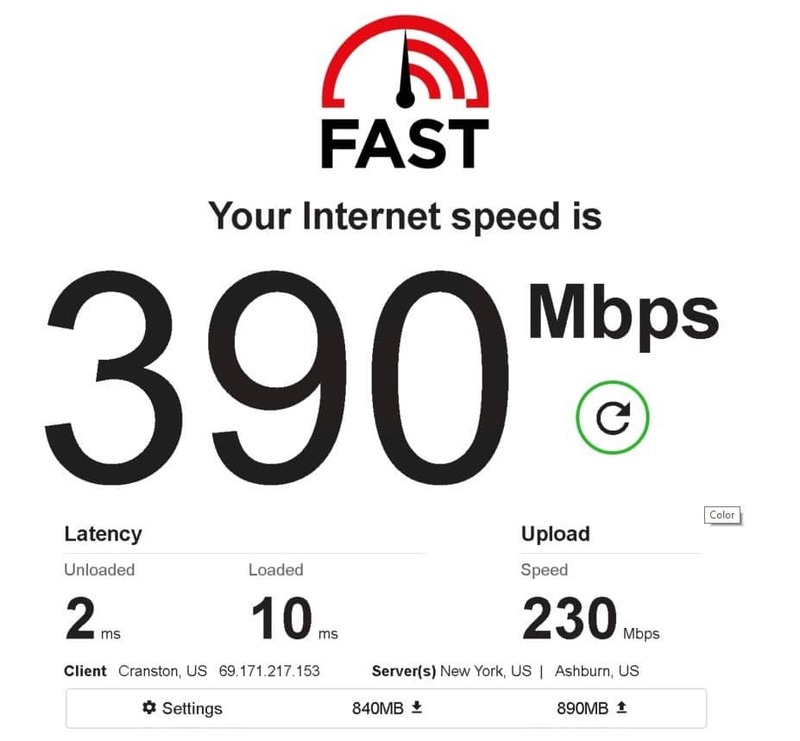 Practically, the network witnessed minimal connection bottlenecking which had less impact on the speeds. 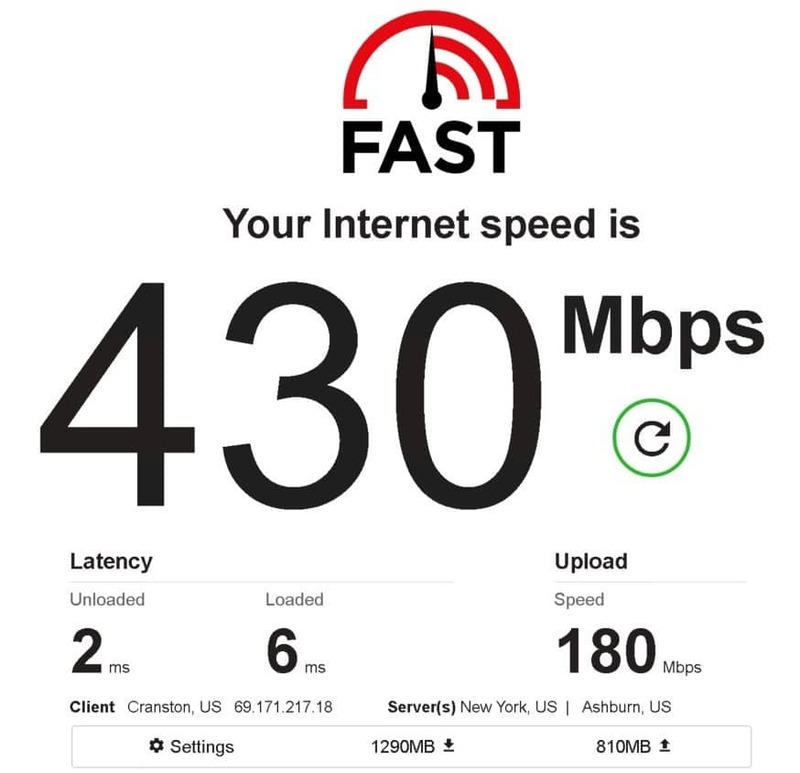 However, worth noting is perhaps the speed would have been even better were it not restricted by our connection. 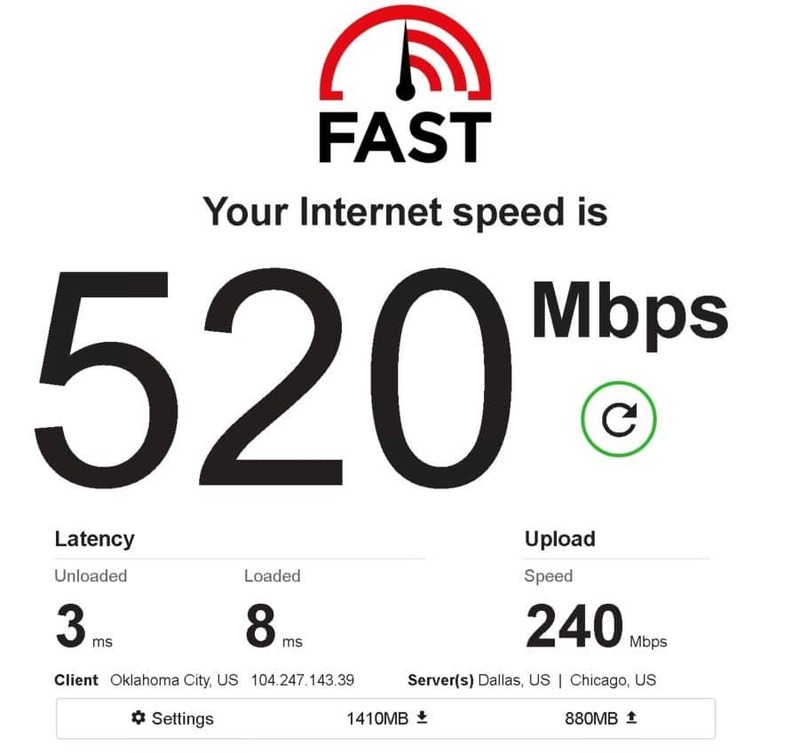 IcedOut Proxy speeds were excellent, and we can term the service as satisfactory for any business from Shopify, social media marketing, web scraping, classified ads, sneaking and any other professional business activity. You can see the table below for detailed results of our tests. We also recorded our ping tests for the duration it takes to get a server response from the proxy servers. It is worth noting how vital a parameter is a ping for testing proxy parameters. 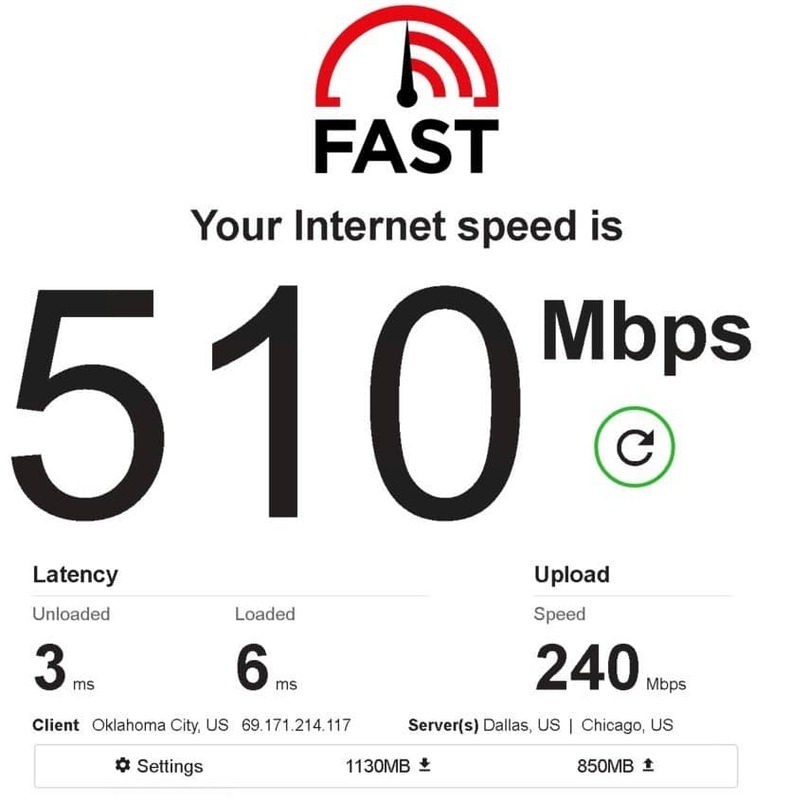 We can also refer to this test as the connection establishment test. We used Whoer.net to establish different proxy services from a common location. All our proxies responded appropriately to our tests, and we were able to come up with the following table. Our first test was to establish whether the proxies were working as expected and if they could replace our typical IP address with a proxy IP. ISP or geolocation tests are usually performed using geolocation testing tools. We tested the proxies through IPlocation.net to get clustered results from multiple location testing sites. Additionally, we also noted the IP addresses were not sequential and therefore more reliable and secure. 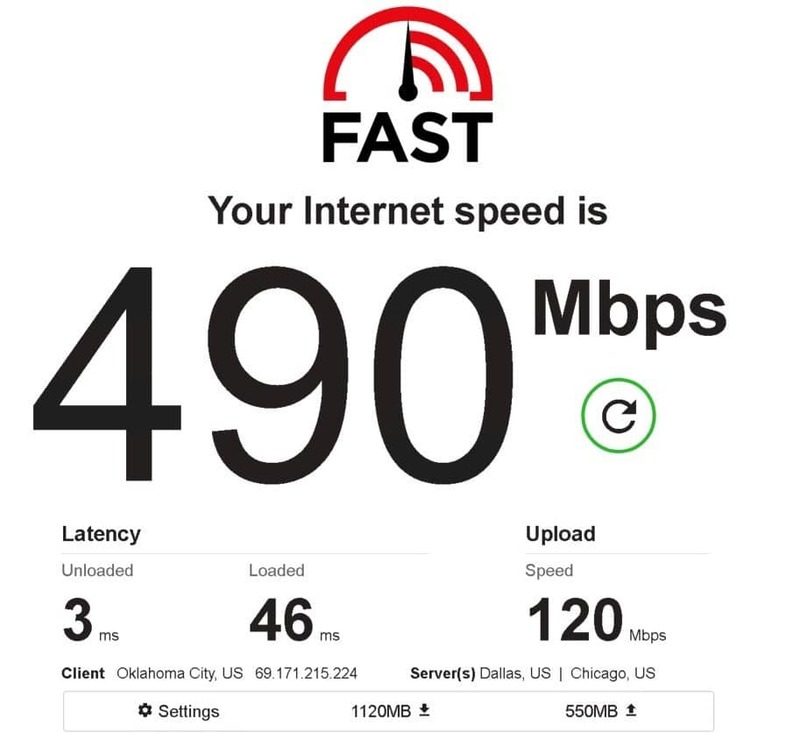 The IP addresses also tested to have come from various locations, majorly two cities in the USA located in the state of Oklahoma. Although the service does not test excellent results, we found IcedOut Proxies entirely satisfactory and average in terms of location. You may note down the results from the following table shown below. We also performed a compatibility test to ensure that the IP addresses provided by the proxy would work efficiently with frequently used websites and social networks. Our list of sites included YouTube, Craiglist, Amazon, Instagram, Twitter, Google, Netflix and Nike. Since most people who use these sites for marketing or classified advertisements require unique IP addresses to access them; We noted just as mentioned on the IcedOut Proxies websites, that the proxy service provides fresh IP packages with unique IP addresses. We found out this after we realised that none of the sites were restricted by IcedOut Proxy or could prevent users from creating new accounts. The test results can be found in the table shown below. The IP addresses provided by IcedOut Proxies service are highly anonymous and therefore assures you of adequate privacy for your online activity. Also, note that the IP addresses handle your internet requests and your actual IP address cannot be sent to any website. Works by authenticating multiple IP locations from one IP device making the connection appear as if it is coming from one IP address. IcedOut Proxies also authenticates IP logins through a username and a password. Therefore, the login is made simple as well as secure. Once you subscribe to IcedOut Proxies, your proxy package is activated instantly. IcedOut Proxies data centres have top-notch servers that guarantee users a high-speed internet connection. 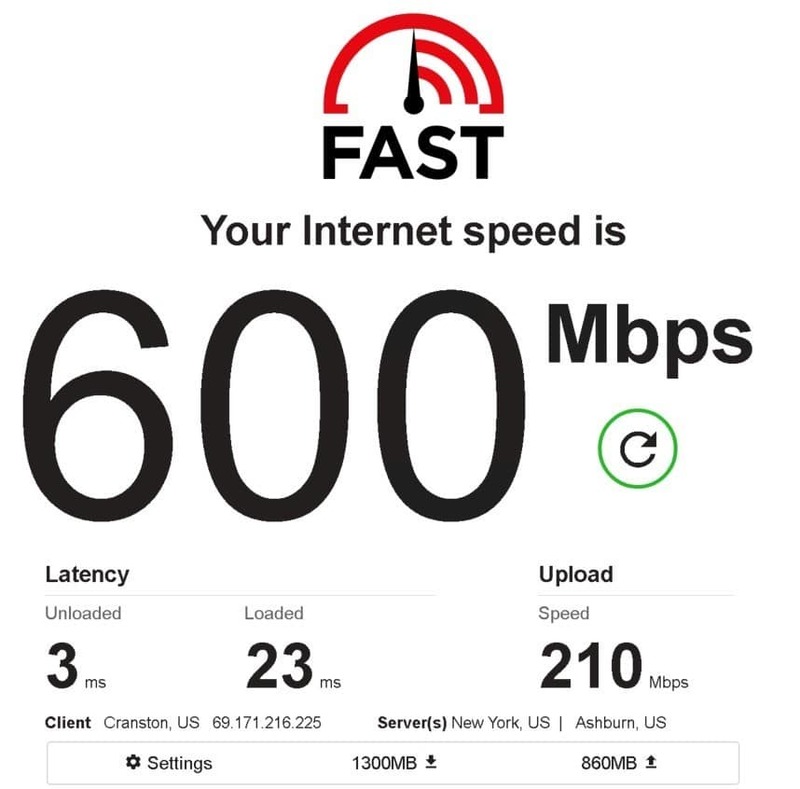 From our test results and comparatively with other proxy servers, IcedOut Proxies speeds are incredibly high and therefore excellent. IcedOut Proxies is dedicated towards providing the best customer services. The company guarantees a 24/7 hour support service that answers all customer enquiries. You can purchase your Iced Out Proxy subscription from the IcedOutProxies Website. The website provides details about all the packages and plans on offer. Buying an IcedOut Proxy service means you are going to choose among three duration plans. 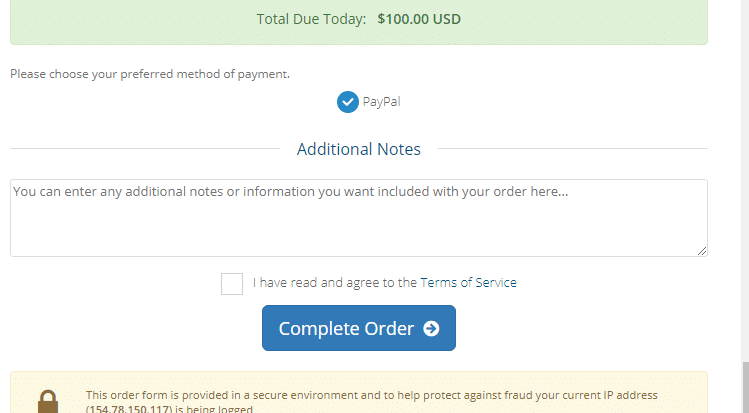 A 24 hours plan, a weekly or a monthly plan.The price fully depends on the period of subscription and the number of IP addresses available.IcedOut Proxies only accepts payment through PayPal. IcedOut Proxies accepts both username/password authentication and IP authentication.The client area allows you to choose from any of the two options.Immediately after selecting the authentication method, you can instantly begin using the proxy package. After setting up authentication, you are required to set up your network configuration. The settings are easy and similar across all platforms.You will find the network/proxy settings in the settings/control panel. A personal computer will allow you to set up the network as system wide proxy settings. IcedOut Proxies aims to offer its customers quality services at satisfactory prices. The array of features provided by the proxy services are adequate and beyond expectation. We were also quite overwhelmed by their customer service and the amount of effort they placed on answering customer enquiries. However, we were not entirely happy with their website interface which was a bit messy. 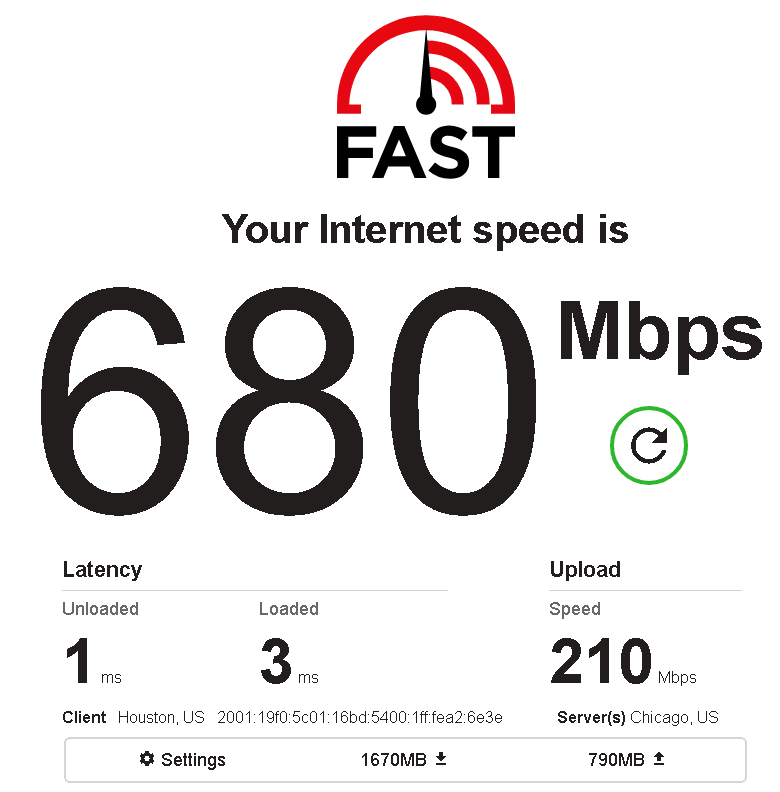 Nevertheless, the ping test, speed test and geolocation tests all met our needs. The general purpose proxies were also compatible with sneaker site for IcedOut Proxies offer the fresh dedicated proxies. As a dedicated Proxy services reviewer, we are committed that your pick of software is the best in quality. Therefore, we can recommend the service to any customer looking for a business solution in social media marketing, classified advertisements, SEO, web scraping and other general activities.